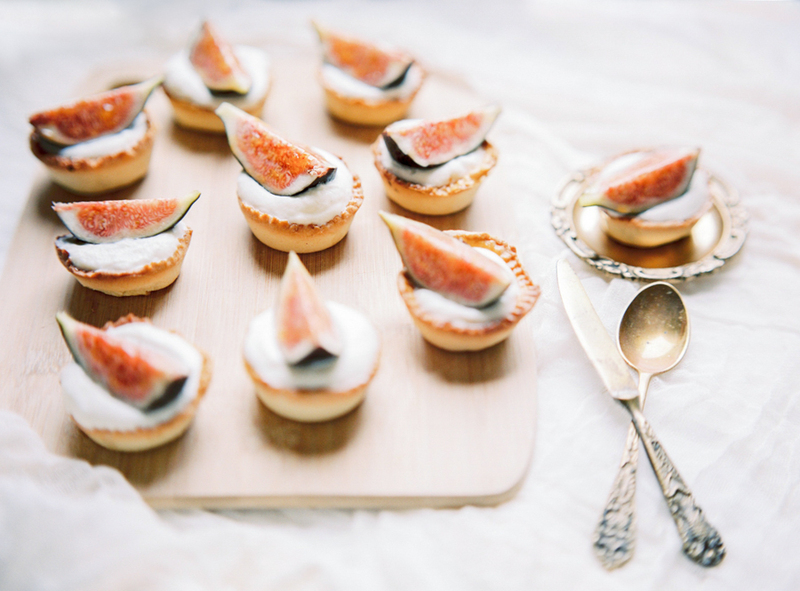 This fig tartlets are a light and fresh dessert recipe for your summer gatherings with friends and family. So sharing with your today this as a celebration for the last days of summer and welcoming fall with this new recipe. 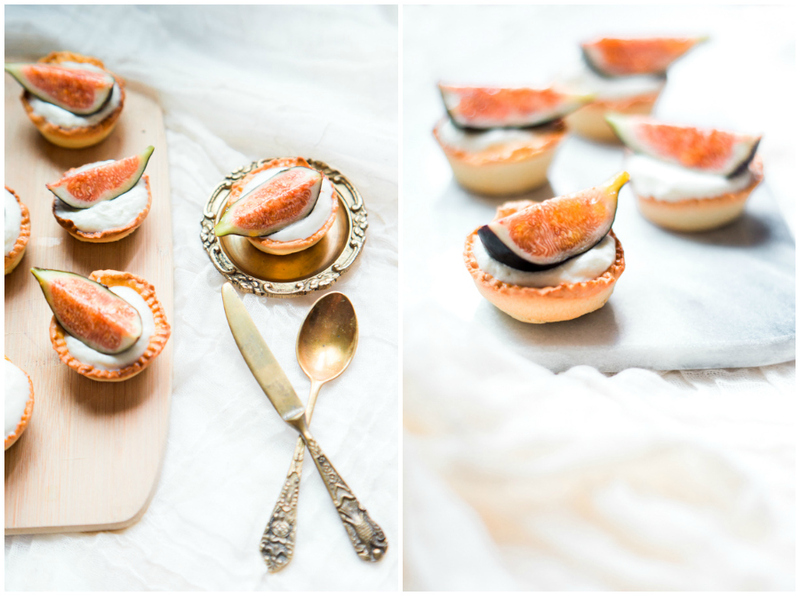 Here's a super easy recipe (yes I love easy and yummy recipes, remember THIS) for fig tartlets. The great thing about this recipe is that you can actually keep the base and switch with any fruits you'd like (berries, apricot, apple, pear etc), fits any seasonal fruits ! Cut the butter in small dices and mix it with the flour [use your hands! :) ] until the butter is 'absorbed' by the flour. Add the icing sugar and mix again. Then add the cold water and the egg yolk, finish with the salt. Once everything is well mixed together, keep in the fridge for 30min. After 30min, roll out the pastry on a lightly floured surface. Cut out the size of the tartlets you'd want, I personally use an ordinary water glass to cut them out (about 6cm diameter, note: they will shrink in baking) and put them in muffin tins. You can also use a normal 20-25cm flan tin if you want to make a normal size tart. Bake for 15 mins at 180°c. Let it cool down before filling in. 6 to 8 figs - depending on the size of your tin. Cut into 4. 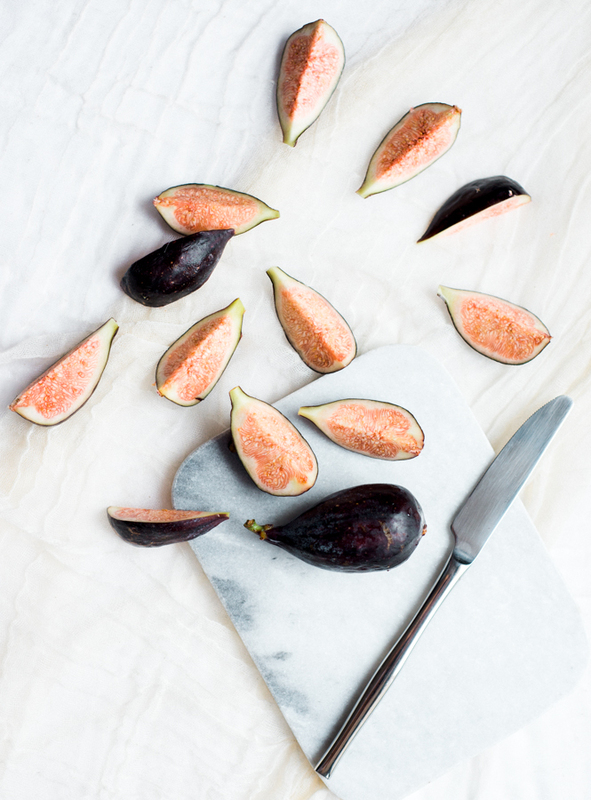 Roast the figs in the oven for 7min at 180°c or even better if you have a blowtorch, sprinkle a little bit of sugar and caramelized them using the blowtorch. 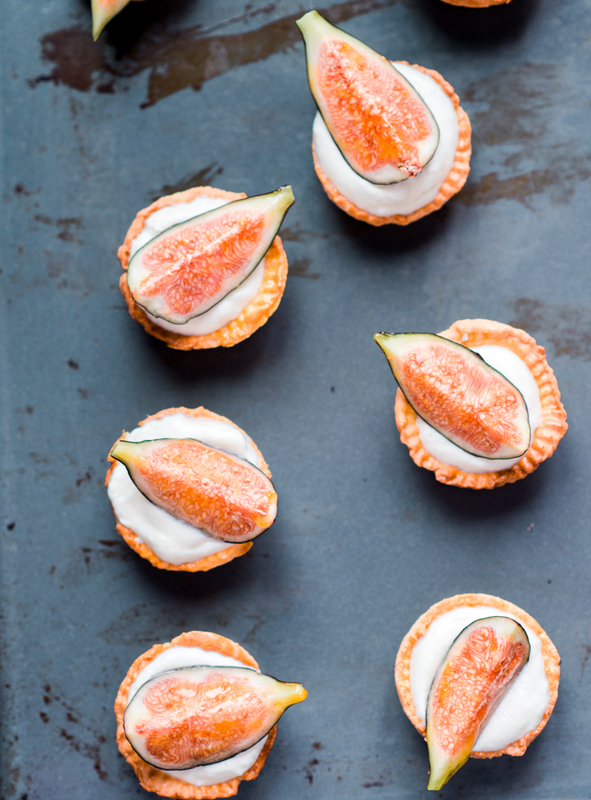 Fill your tartlets crust with a tablespoon of mascarpone. 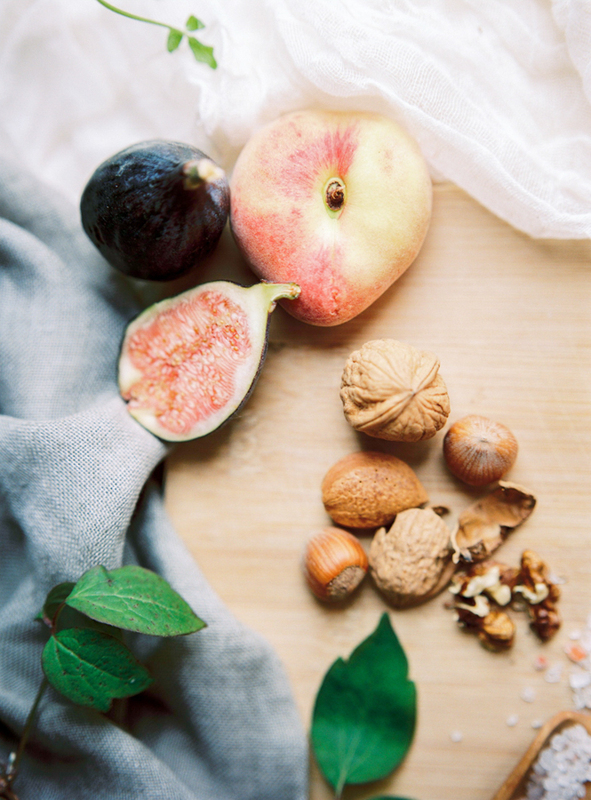 Top it up with a 1/4 roasted fig. Tadaaaa you're done ! Enjoy ! ”When anxious, uneasy and bad thoughts come, I go to the sea, and the sea drowns them out with its great wide sounds, cleanses me with its noise, and imposes a rhythm upon everything in me that is bewildered and confused"